Erskine Falls, just outside of Lorne in Victoria, photographed late afternoon. Driving along the Great Ocean Road was a awesome experience and the scenery really impressed me! Photographing waterfalls breaking through these lush green forests is something I thoroughly enjoy. For so long places like this were just a fantasy to me as they don't exist where I live. I really didn't expect Victoria's forests to be this spectacular and all just a stones throw from a stunning coastline. 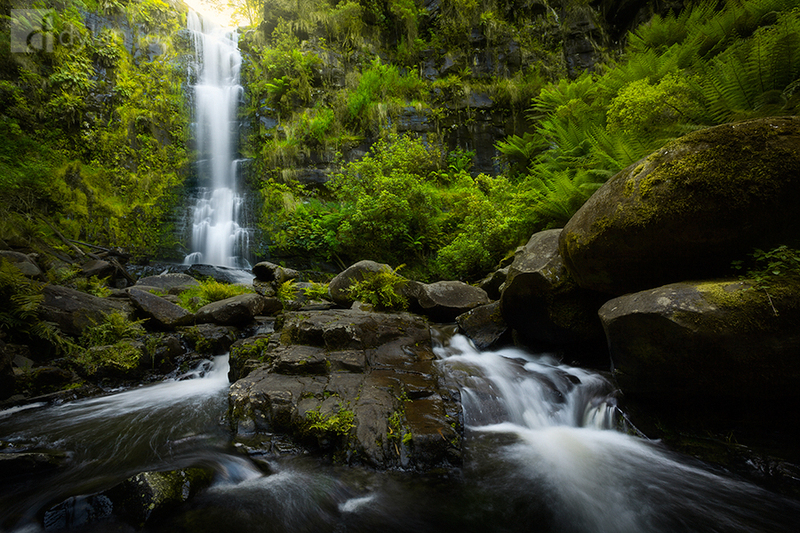 Secure your limited edition, Erskine Falls photographic print, 'Found In A Fantasy', by selecting your desired print size in the menu to the right.